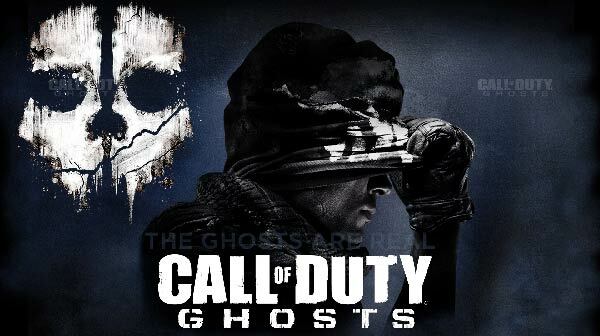 Bookies have made the newly released Call of Duty: Ghosts odds-on favourite to be the number one selling video game this Christmas. The future war based FPS title shoulder charges FIFA 14 and car-jacks GTA V off the top spot. In related news IGN has published an interesting video showing us the difference between playing the new Call of Duty: Ghosts game on current-gen and next-gen hardware. Call of Duty: Ghosts has jumped to top spot as odds-on favourite for the Xmas 2013 No.1 video game as ranked by UKIE GfK Chart-Track. In my checks the newly released future war based FPS title was the favourite at William Hill at odds of 1/5 and at Paddy Power at odds of 1/4. 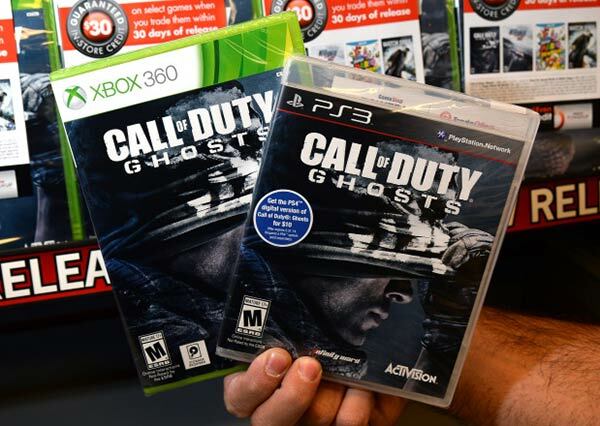 So putting a bet on Call of Duty: Ghosts risks your cash with very little potential upside. At the other extreme, if you like to back an outsider, you could put your money on Lego: Marvel Super Heroes which is at 33/1 odds at William Hill... if you think it has a chance. IGN has covered the Call of Duty: Ghosts game in quite some detail and were lucky enough to be in a position to play the game on the as yet unreleased Sony PlayStation 4 next-gen games console. Rather than just have lots of fun the magazine decided to put together a 1080p video clip comparing the shiny new PS4 in-game graphics to those of ye olde Microsoft Xbox 360 and Sony PlayStation 3. Check it out below – full screen, at 1080p for the best comparison. Not surprisingly the next-gen console knocks the previous generation’s efforts into a cocked hat when the video is studied. The video stops several times to allow you to take in the scene, compare the texture quality, clarity and detail on show. Lighting effects at both extremes seem noticeably clearer too with a lot more detail showing through in those murky dark scenes and also in the blinded-by-the-sun scenarios. However when playing this fast paced FPS, controller in hand, sitting on your beanbag 6ft away from your living room TV, will these graphics niceties be very noticeable? I'm surprised they're so sure there isn't another one coming out before then. 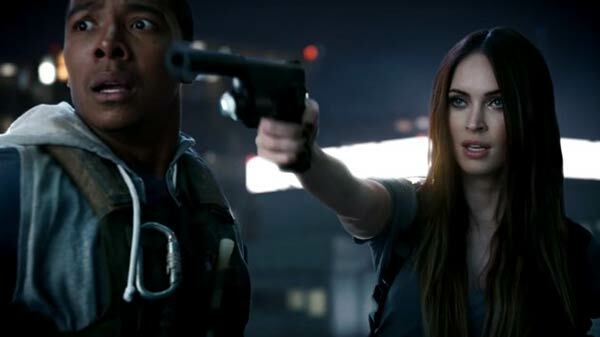 What movie is that Chick from holding the gun? Not impressed by the graphics even on PC. This title really needs to do some upgrading in the graphics department.